Are you frustrated at the lack of action to make cycling safer? 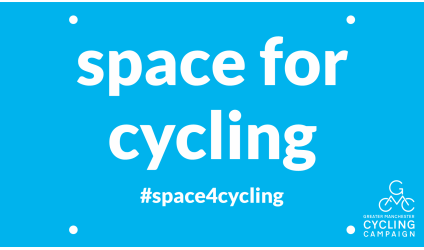 Do you want safe space for cycling on busy roads and at major junctions? Safe and enjoyable travel by bike needs space for cycling so more people can cycle more often. UPDATE: This petition is now closed, instead please sign our 2017 petition for Clean Air, Healthy Streets and More Cycleways. People riding with us on Tuesday 6th October should also pledge support using this the petition.